7 years old Ryan decided that he would grow up to help to save this world a bit. 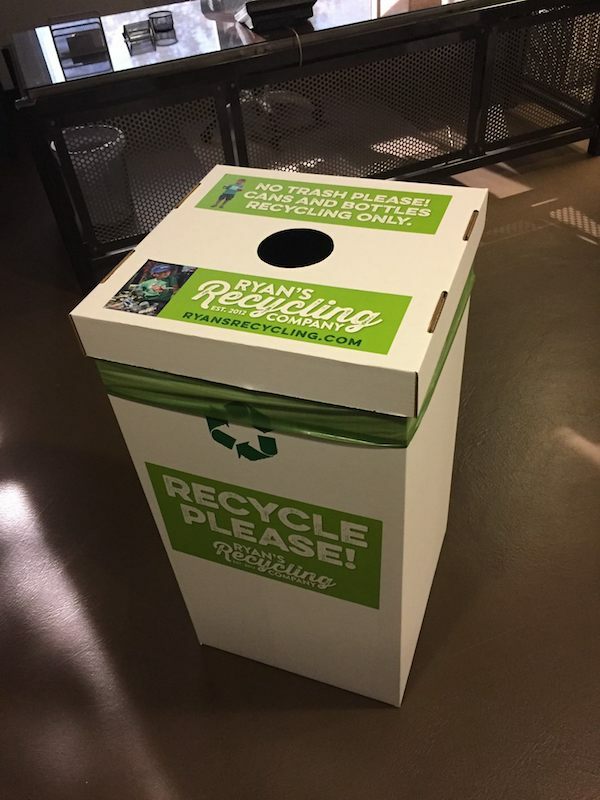 He started his own Ryan Recycling Company. 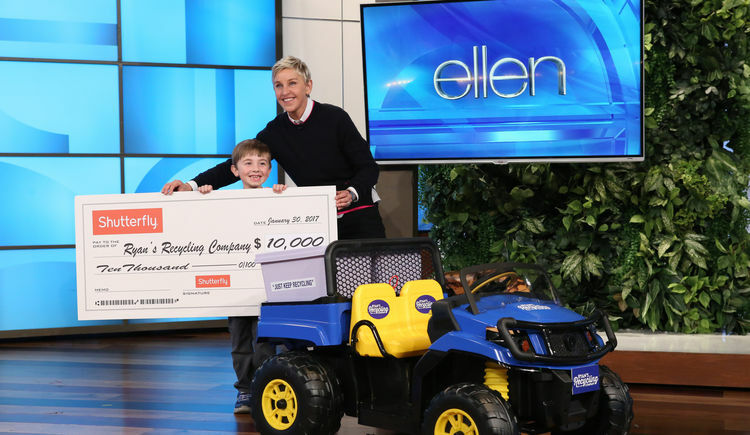 He came up to this decision when he visited the local recycling center in Orange County, California when he was 3 years old. According to his website. 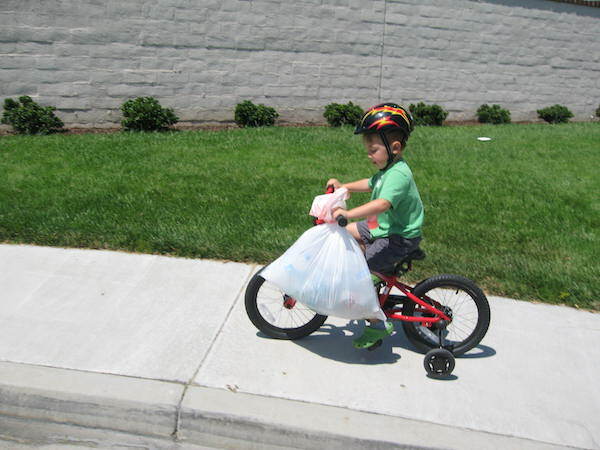 "The day after going to the recycling center, Ryan notified his mom and dad that he wanted to give empty plastic bags to all the neighbors and maybe they would save their recyclables for him." Since then his consumer base has only been increasing. Ryan takes out time every week to sort out the plastic, tins and glass from the waste and saves up the money collected from his neighbors for his future college education. Ryan has also became a Youth Ambassador for the Pacific Marine Mammal Center (PMMC) in Laguna Beach. Currently, over 700 marine species are threatened with extinction, so this rescue organization can use all the help they can get. All proceeds from Ryan’s Recycling t-shirts go to help PMMC’s volunteer efforts. On a side note, plastic is a deadly poison for both land and for the marine life. As plastic takes years to break down and when it eventually does, it just turns into microplastics. So let's help each other to recycle it as much as we can and do our bit to clean the planet.